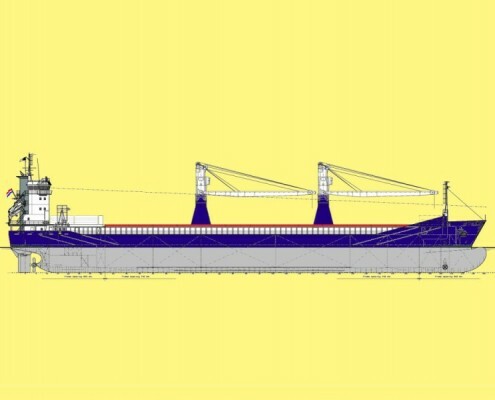 In compliance with the latest damage stability regulations, Conoship International B.V. developed the “Single Hold ConoTrader 8500”, a multi purpose vessel of 8500tdw. 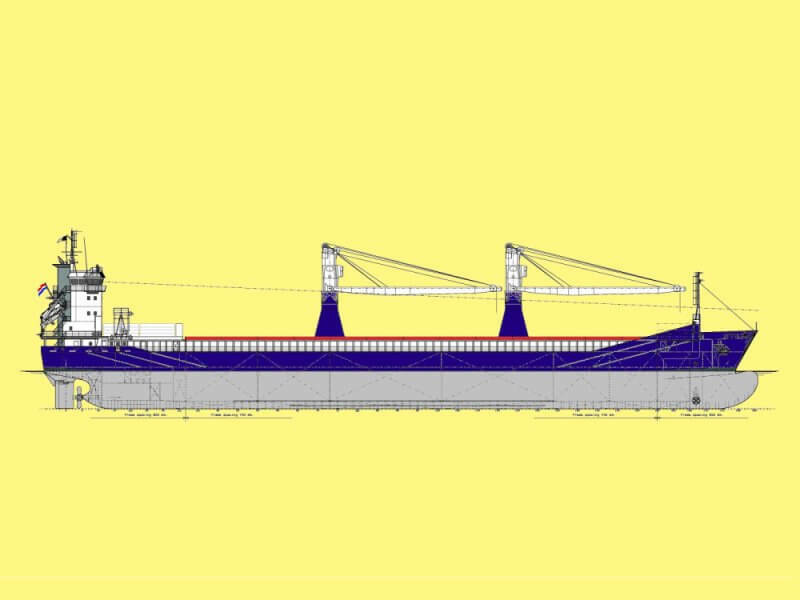 Optimized for the maximum length of a single hold it resulted in an impressive long cargo hold of almost 88m. 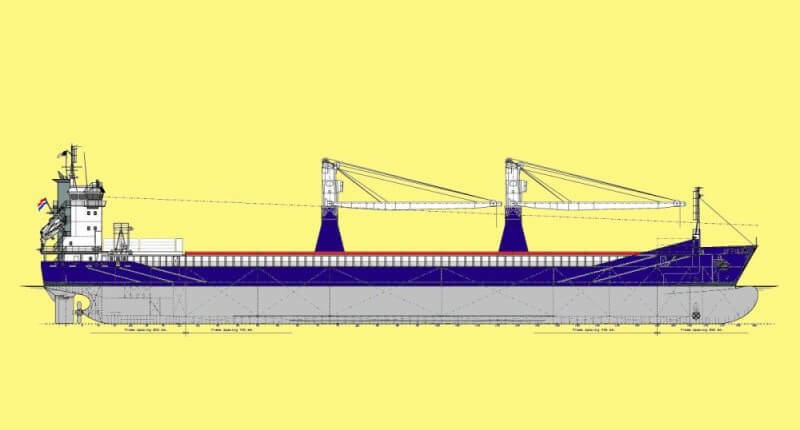 This unique feature will extend capabilities or provide new possibilities for ship-owners and ship charterers. The hold has a clear opening of 87.32 x 13.20m, which offers maximum flexibility for a wide range of cargoes. Depending on owner’s preferences, various grainbulkheads / tweendeck positions can be considered as well.